This comes with everything included in the basic package and a 2.2kW Spindle. Select this option if you would like to include a table for the blackToe CNC kit. 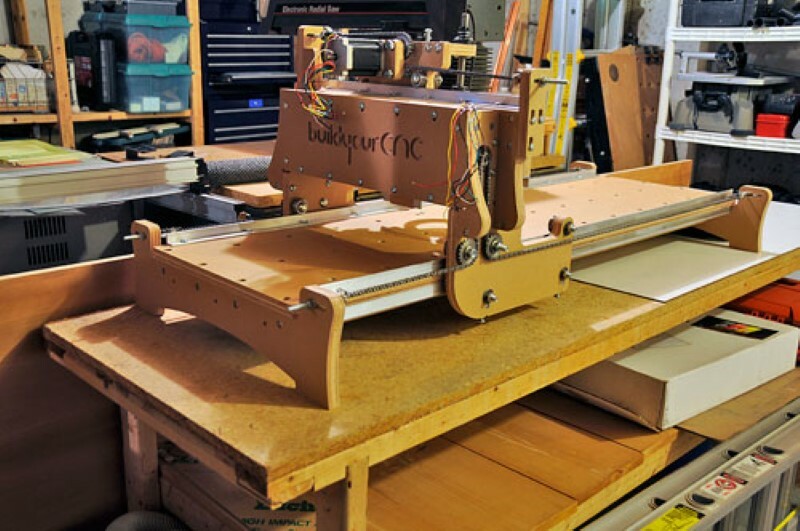 2'x4' CNC Machine Kit (blackToe v4.1) - Assembled Machine w/ Table and Spindle. This is the basic kit w/ 2.2kW Spindle and table included. We assemble the machine for you, and crate it and ship it to you by freight. A new toy for The Next Industrial Revolution!. 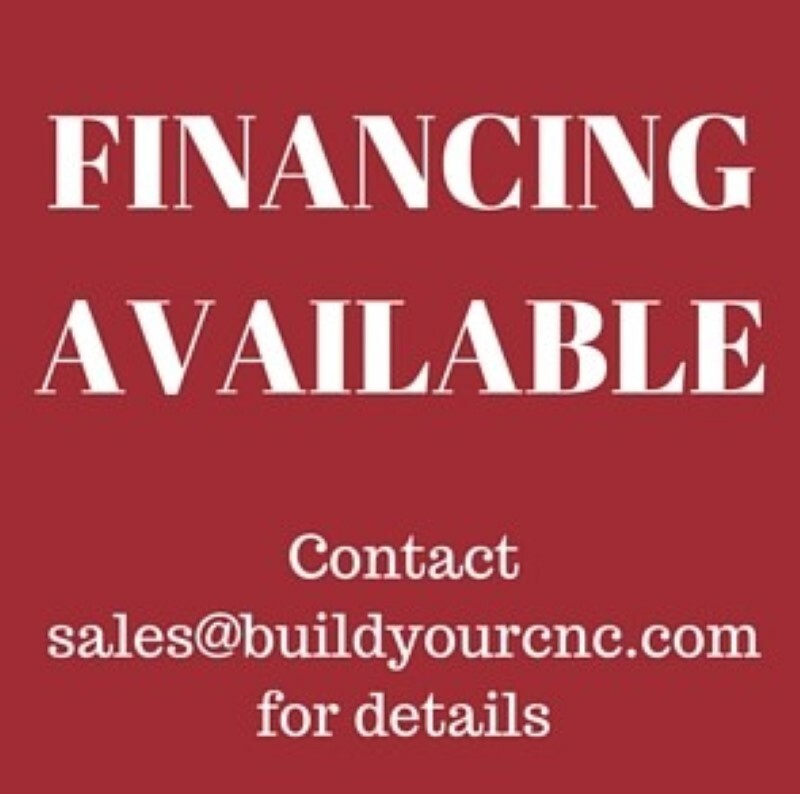 Everyone with a garage (or a spare bedroom) can get serious with their creations on the cheap. Version 4.1, a solid, fast, attractive chain driven CNC machine. Table available for additional purchase. This CNC machine offers 3 axis functionality driven by roller chain and sprocket for the x and y axes and lead screw for the z-axis. The overall structure is solid with respect to stresses in all directions. Chain drive for this CNC machine will allow velocities into the 800 to 1000 IPM (inches per minute) range. A table is offered as an optional add-on. All of the parts that make up this CNC machine design was formed with a keen eye on aesthetics. The Z-Axis can reach 5-7/8 inches (149.225 mm) of travel. Roller chain is kept as the main drive mechanism and transmission of linear motion due to its great characteristic of low maintenance and low to no backlash. For the first time, the table is an option that can be included. The table has four main parts that is assembled with ribs below similar to a torsion box, but will still need to be placed on a flat surface. For best results, the table assembly should be glued together and another full piece be glued to the bottom to create a full torsion box. To really take advantage of space, cabinets and/or drawers can be placed under the machine. Casters below that would allow for the machine to be somewhat mobile. Assembled Version – with Spindle Includes everything in the basic kit – with 2.2kW Spindle and table. We assemble the gantry and table for you and ship it to you in a crate via freight carrier (you choose during checkout). How Long Does it Take to Ship the Kit? With these videos, we made a great effort to reduce the amount of assembly per video. This means there will be more videos, but less information per video. This will allow a more efficient process of assembly. If there was a particular part of an assembly that was missed, or need to return to at a later date, it will be much easier to find the steps to accomplish the desired task. Updated instructions for the new Z-Axis assemblies. 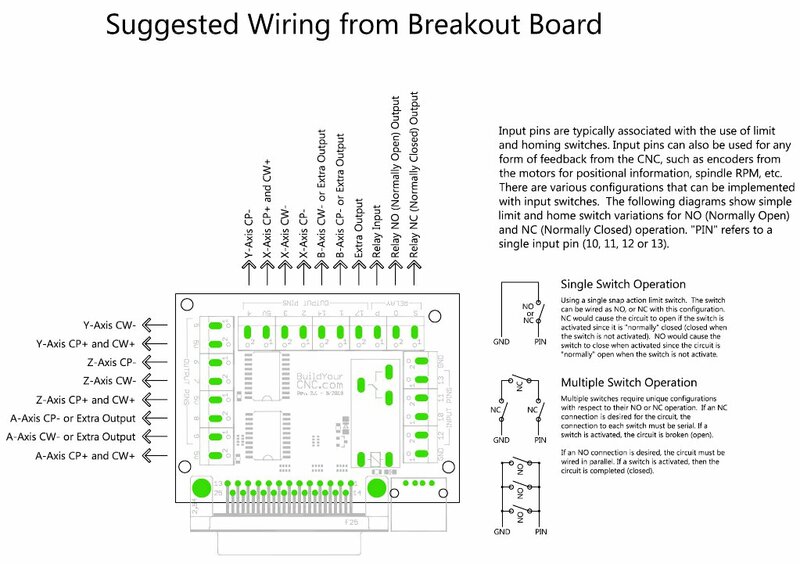 To see the wiring videos for the electronics, go here. blackToe version 4 2x4 step 1: The first of a series of assembly instructions for the blackToe CNC Machine at www.buildyourcnc.com. This video focuses on the assembly of the two gantry sides and the y-axis support piece. blackToe version 4 2x4 step 2: Assembling the blackToe Version 4.0 2x4 CNC machine. Assembling the y-axis support box and top rail. blackToe version 4 2x4 step 3: This video will explain fastening the bottom y-axis rail and support to the gantry box. blackToe version 4 2x4 step 4: In this video, I show how to assembly the rail and router mount section of the z-axis assembly. blackToe version 4 2x4 step 5: In this video, you will see the assembly of the vacuum transfer assembly and the top z-axis bearing mount assembly. blackfoot-blacktoe version 4.0 to 4.1 change notes: This video is to inform of the changes from version 4.0 to 4.1 for the blackToe CNC Machine. blackToe version 4 2x4 step 7: This video shows the installation of the roller chain ends and the y-axis motor mount. blackToe version 4 2x4 step 8: In this video, I show the process of installing the table rails and the v-groove bearings and idler sprockets to the gantry side. blackToe version 4 2x4 step 9: In this video, I show the connection of the x-motor and the x-axis chain. blackToe version 4 2x4 step 11: In this video, the z-axis motor will be installed.